Soon to be seen reprising his role as Sean Anderson in JOURNEY 2: THE MYSTERIOUS ISLAND, JOSH HUTCHERSON is definitely a young actor on the rise. 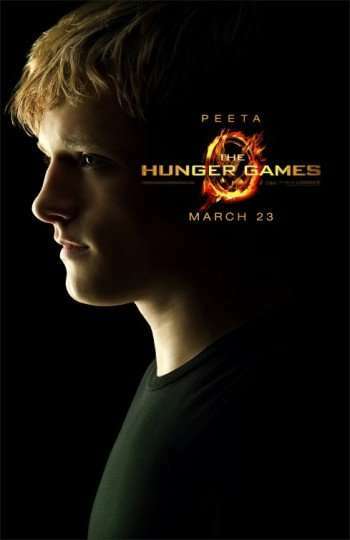 Tagged to play Peeta Mellark in the big-screen adaptation of SUZANNE COLLINS’ young-adult bestseller THE HUNGER GAMES, HUTCHERSON is poised to be the “next big thing” when it comes to movie franchises. Co-written and directed by GARY ROSS, THE HUNGER GAMES cast also includes JENNIFER LAWRENCE, LIAM HEMSWORTH, ELIZABETH BANKS, WOODY HARRELSON, ALEXANDER LUDWIG and STANLEY TUCCI.